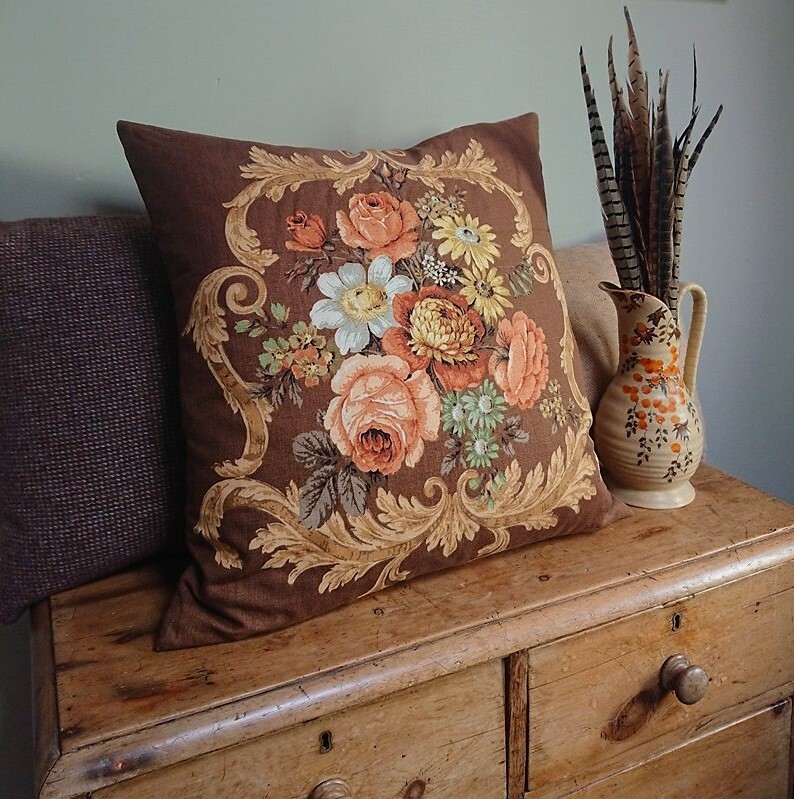 Something we love to do is source vintage fabrics and have then made into new items for your home. When building a country house look for a home its all about layers and the biography these layers reveal. The country house look is not something one can ordinarily achieve in one day . 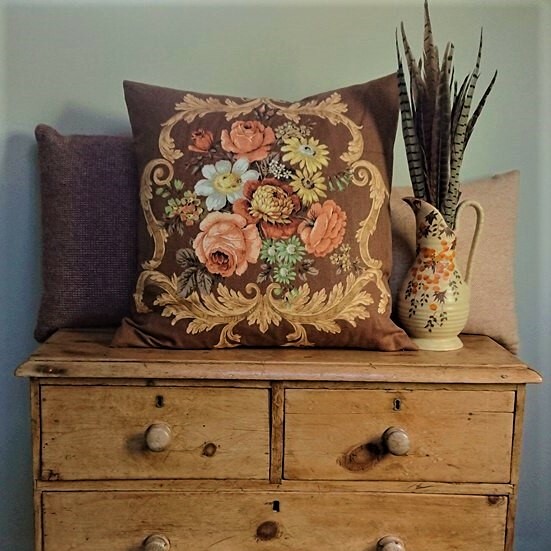 Its an intricate combination of items purchased new, found in antique shops, found in the back of a shed and lovingly restored. Its all of these things lovingly curated to bring layers and depth to a homes interior.